Well, the new wiring harness install is progressing nicely, with power windows, radio and ac wiring the biggest non interior related items. 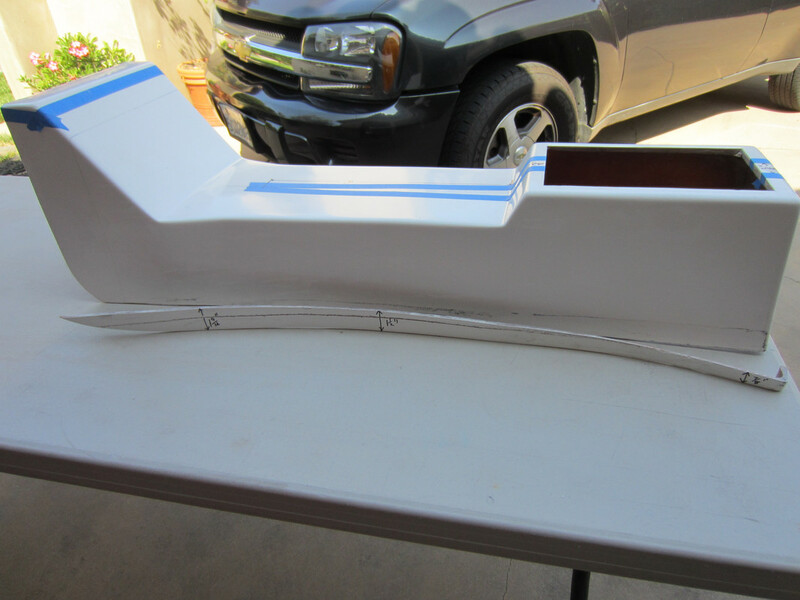 I want to finish this before working on mounting and powering the bucket seats. 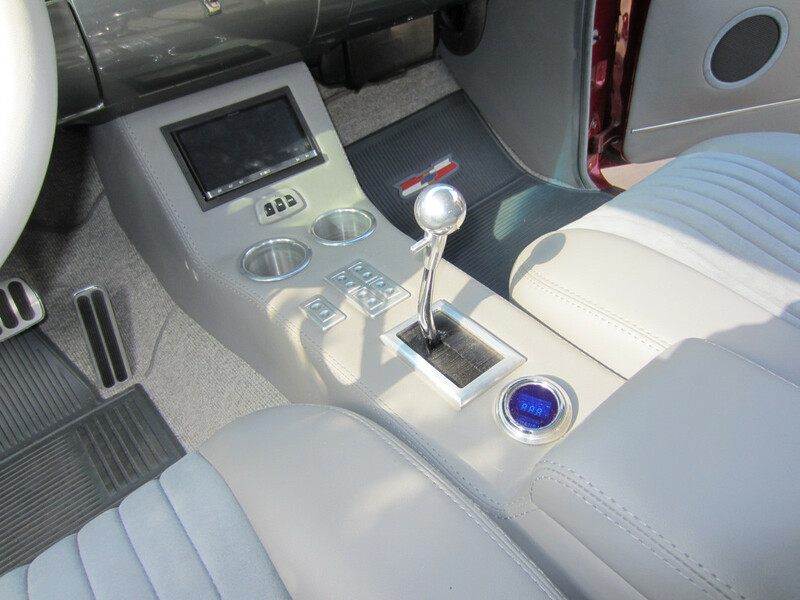 Which brings me to the forum asking, what center console did you repurpose, build or buy? Second question popped up as I write. With the addition of the AC, I don’t think I have room for a tradional glove box. 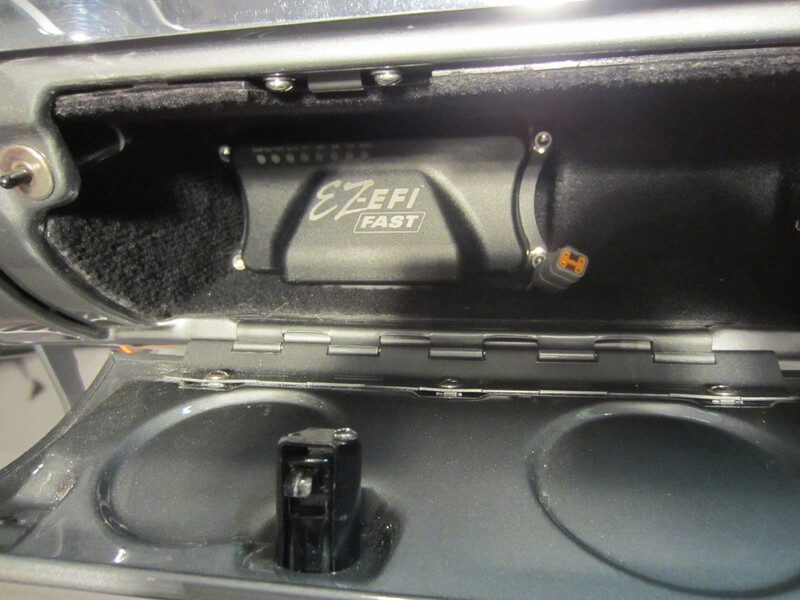 Has anyone modified the glove box to install gages, tach, water, oil ? Made my own console with glove box in it and used a Cadallic shifter. Gauges weren't installed yet in these pictures. Thanks for responding. I will visit the website. Arcadian, I do have extra black leather hide....so can you walk me thru basics, materials used etc. I really like the natural curve you made. I assume once seats are mounted I take critical measurements, length width height etc. Then, make cardboard mock up to refine. What material did you use for the structure, thin sheet metal, wood, fiberglass? I assume you added 1/4 or 1/2 padding under your red leather. You got me excited to finish the wire harness!! I used wood and fiberglass and body filler. The upholstery is glued directly on the console. Thanks again. The classic truck console web had some great measurements as a starting point. I really like the curve you made and will incorporate in mine. Uncle has deep fiberglass background so likely will go that way first, and include him in project. In your opinion, is gage visibility an issue with a flat console, or am I over thinking this? I don't think it's necessary to tilt the gauges. Your far enough away from the gauges to see all the gauge. Although it wouldn't be hard to tilt them. As you see, I recessed the gauges a little. You could drill the holes at an angle and counter sink them at the same angle. Over football this afternoon, my uncle convinced me that building a reverse mold for fiberglass console was much tougher than going with wood as you did. So, mock up in cardboard then get the saws and sanders out. In my opinion, I would agree with Don that there is no need to angle the gauges. My reason for stating this is that I previously owned a 1971 Open GT and I now a 1977 Corvette. The Opel GT had the gauges in the center area above the radio and they were angled toward the driver. The Corvette also has gauges mounted above the radio in the center of the dash area although they are mounted straight. In all honesty, those gauges are about equal between both cars. The only specific thing I like better about one of the dash layouts better than the other is that I like the speedometer location in the Opel. In the Open the tachometer is on the left and the speedometer is on the right. In the Corvette, they are opposite. I like the speedometer on the right since I scan it and my other gauges more often as a group than I do the tachometer.